Keri Maijala is a content strategist at Financial Engines in Sunnyvale, CA. 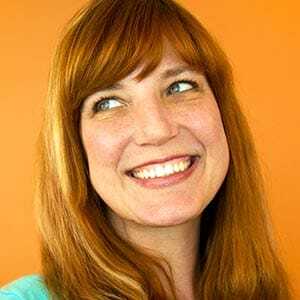 She’s been working in user experience since the days of the Dancing Baby, helping companies like eBay, PayPal, and Intuit find and use their voices. You can usually find her on Twitter as @clamhead, but if she’s not there, check the line for Space Mountain.